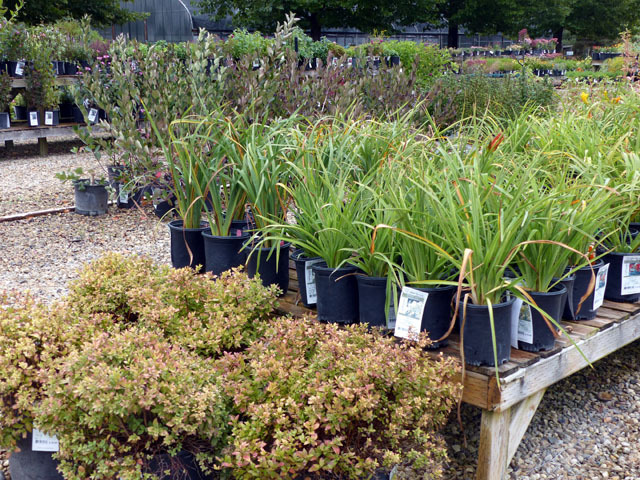 We’re restocking with FRESH PLANTS again this week and the usual GARDENER’S DAY discount applies to all NON-SALE items (cannot be combined with items already on sale). 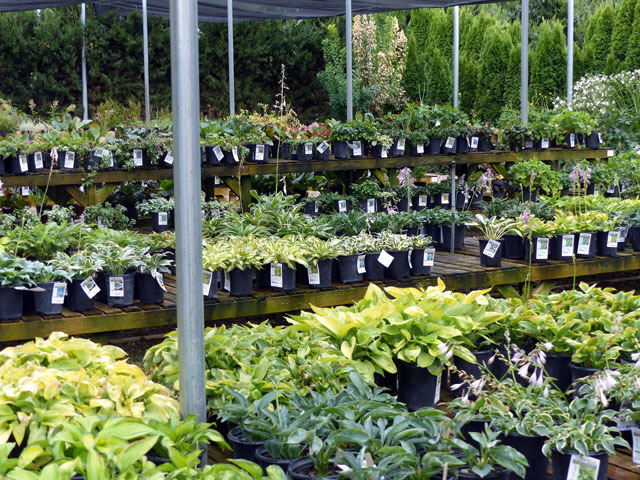 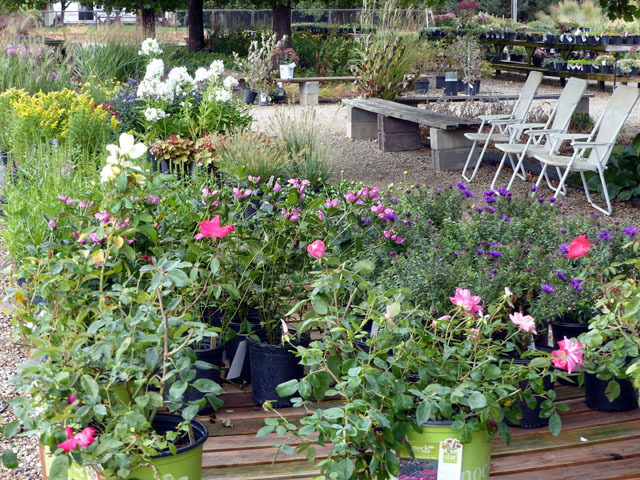 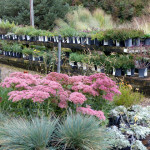 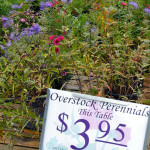 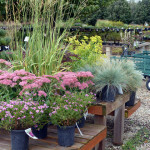 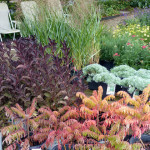 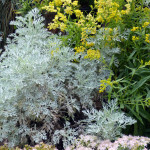 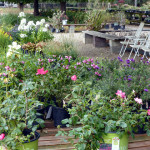 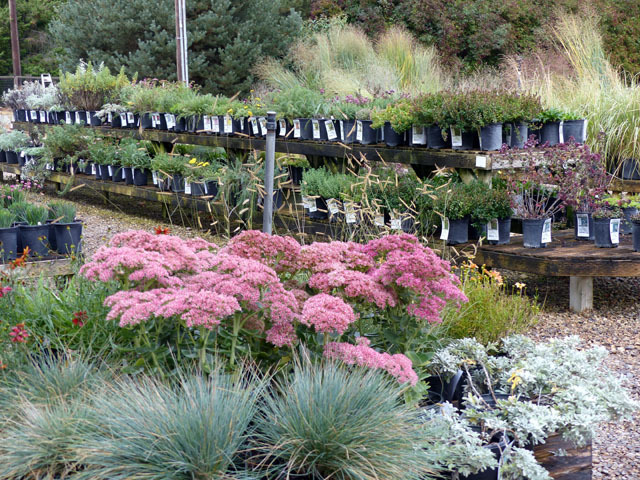 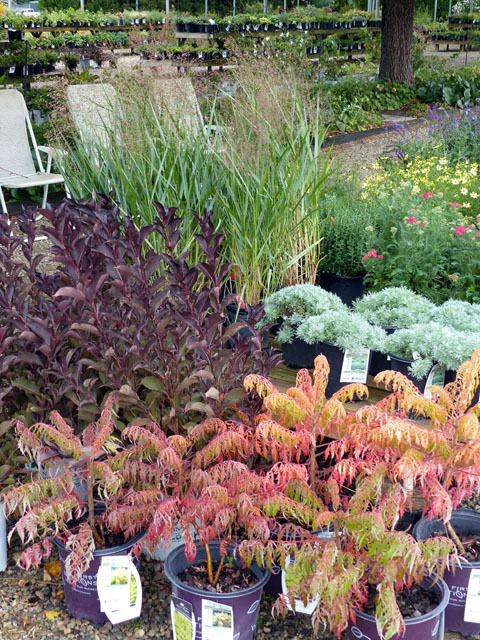 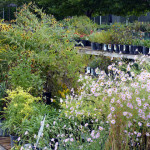 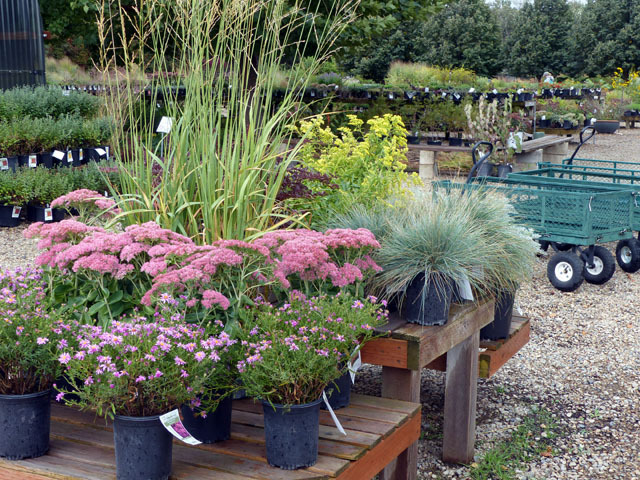 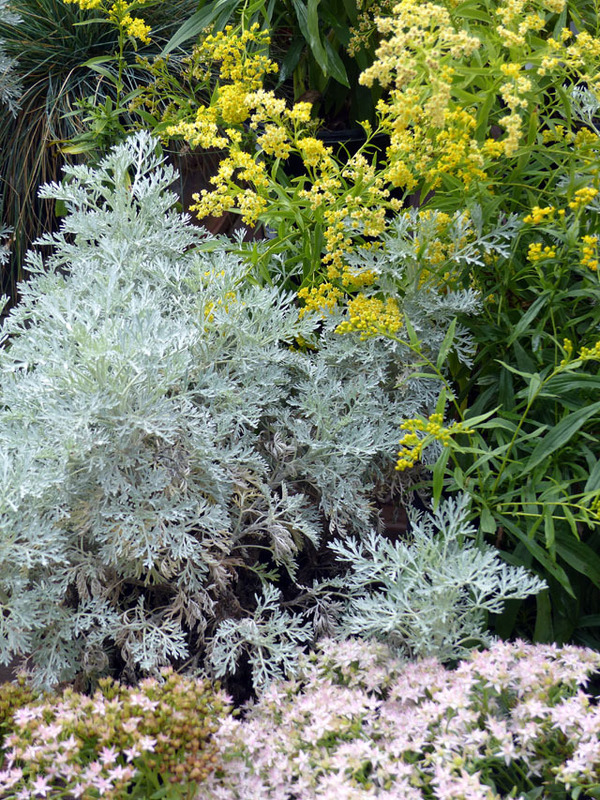 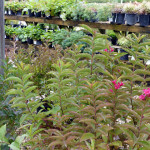 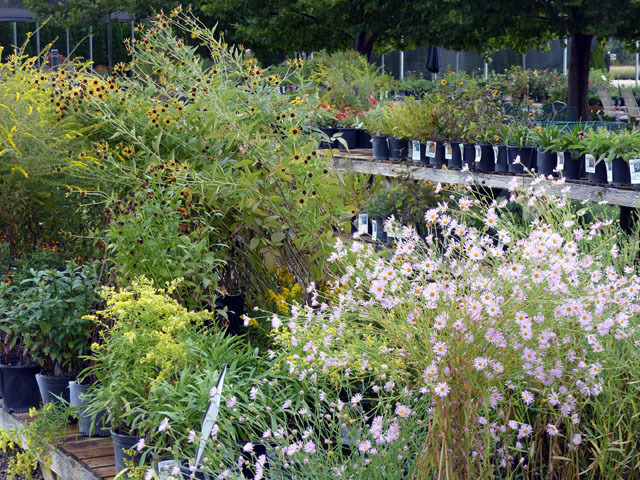 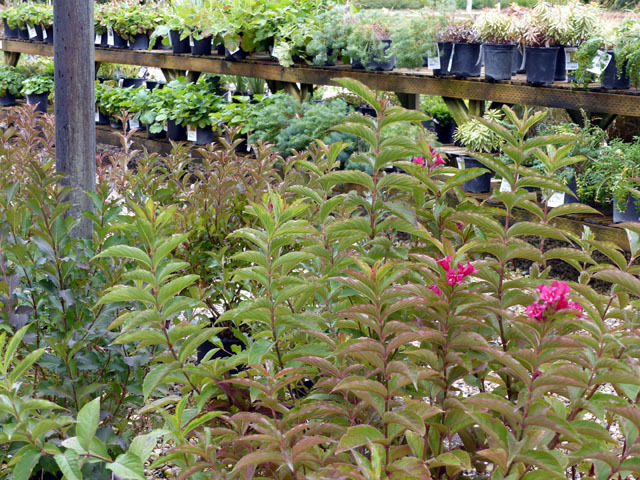 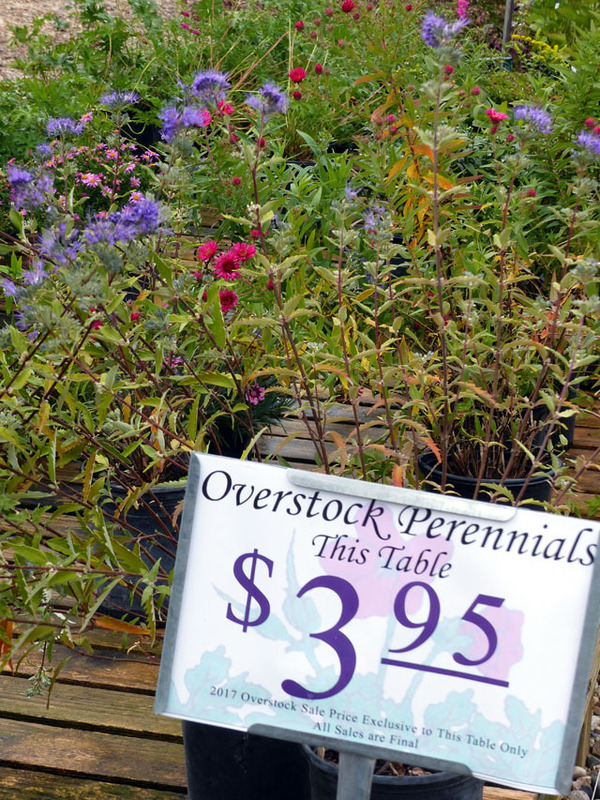 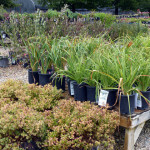 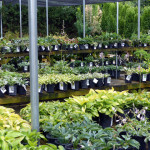 There’s new plants on the ‘OVERSTOCKS’ table for just $3.95. . . . .check us out!